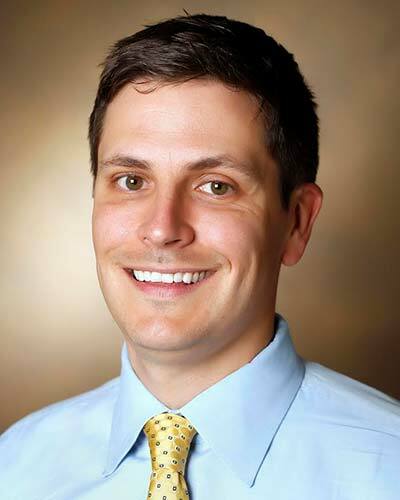 Nathan E. Brummel, MD, MSCI is an Instructor in Medicine in the Division of Allergy, Pulmonary and Critical Medicine at the Vanderbilt School of Medicine, in Nashville, Tennessee. He graduated from Creighton University with a bachelor's degree in biology and later a master's degree in Biomedical Sciences. He completed his medical degree at the University of Missouri-Columbia, where as a junior and senior medical student he served as president of the graduate and professional student government organization. He trained in Internal Medicine, including a Chief Residency, at The Ohio State University Wexner Medical Center in Columbus, Ohio before moving to Nashville to pursue further training in Pulmonary Disease and Critical Care Medicine at Vanderbilt School of Medicine. He is board certified in Internal Medicine and Pulmonary Diseases and a graduate of the Vanderbilt School of Medicine’s Master of Science in Clinical Investigation program. His research interests are geriatric critical care, delirium in the ICU and long-term cognitive impairment following critical illness. He recently served as PI of a randomized trial of early cognitive therapy for critically ill patients. The NIA and the Vanderbilt Clinical and Translational Scholars program currently fund his work. For more details regarding his work, please contact him for a copy of his Curriculum Vitae.